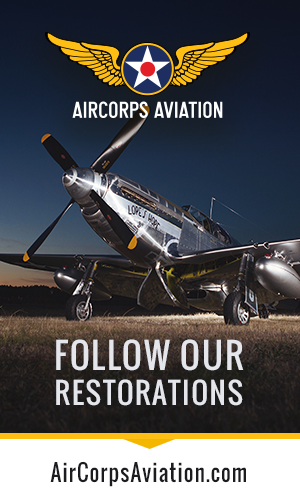 Böschung Global has acquired six Hispano Buchons for restoration. While the sale of Connie Edwards’ remarkable collection of six Hispano Buchons has been mooted for some time, it was not until just now that the new owners announced their intentions for the aircraft. Still in time-capsule condition from their time in the 1968 movie “The Battle of Britain”, the aircraft represented a unique opportunity for anyone interested in the Messerschmitt Me-109; the Buchon being essentially the ultimate version of this, the most numerous production aircraft of all time. 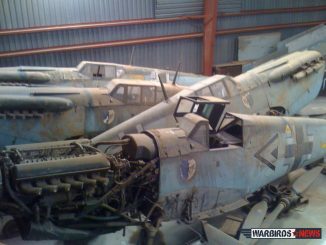 Boschung Global Ltd., based in Switzerland, has acquired the six Buchons, and will have them restored to factory-new condition over the coming years. They plan on keeping the sole surviving two-seat example, and also a single seater, for themselves. 46 Aviation SA will operate these two aircraft from their facility in Sion, Switzerland, while the four remaining Buchons will be sold on to new owners; a number having already been spoken for. 46 Aviation is known for flying several vintage aircraft, including a Yak-9UM and C-3605 Schlepp, on behalf of Boschung Global. Boschung Global, has offices around the globe, and is an unusual holding company spanning many disciplines from biz jet leasing, to engineering, real estate, and even the B63 energy drink. It appears that they are now attempting to move into the warbird brokerage business in a big way. Energy drink, B63, will be sponsoring the restoration of the two Buchons Boschung is keeping. It will be interesting to see what the coming months and years bring with this deal. In mid-September, one of the Buchons ran its engine for the first time in decades, after a small group of mechanics pulled her out of a hangar on Connie Edwards’ vast estate in Big Springs, Texas. After a bit of cleaning, and a lot of TLC, the big Rolls-Royce Merlin sprang to life with little complaint, and ran smoothly according to all reports. 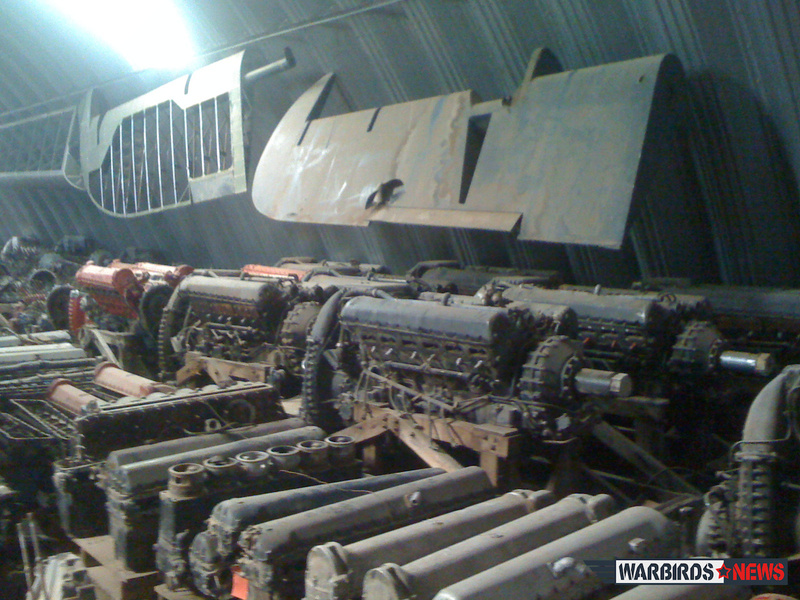 Quite when the six Buchons will move to Europe is open for debate at present, as is when the restoration work will start. 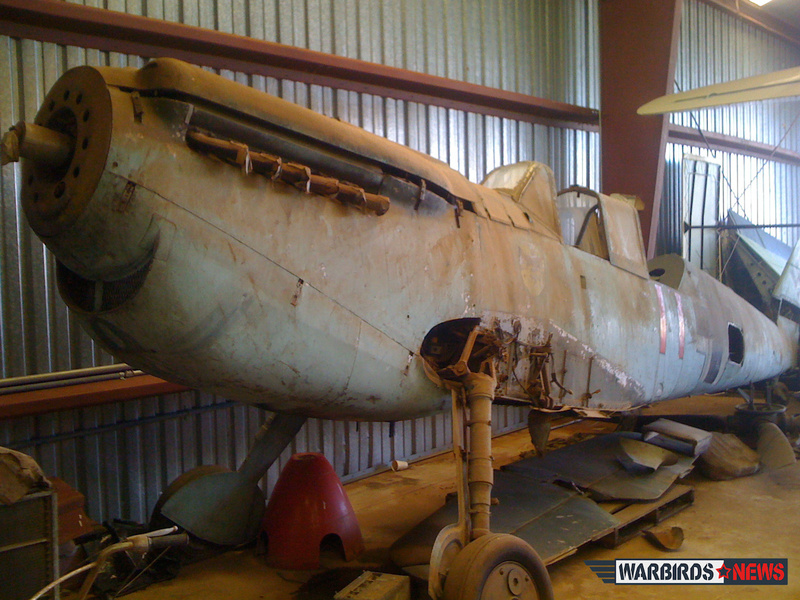 But it is quite clear that something special is in the air, and we could be witnessing the beginnings of a renaissance for the Buchon/Me-109 on the warbird circuit. Donate one to the WWII Museum in New Orleans. what part of “brokerage business” is not obvious enough? No, they already have at least a replica on display. Lets not send another potentially flyable aircraft to die. Or have it in a terrible inaccurate condition like their Corsair. Would it have been too much to ask to mute the music while the Merlin was running? 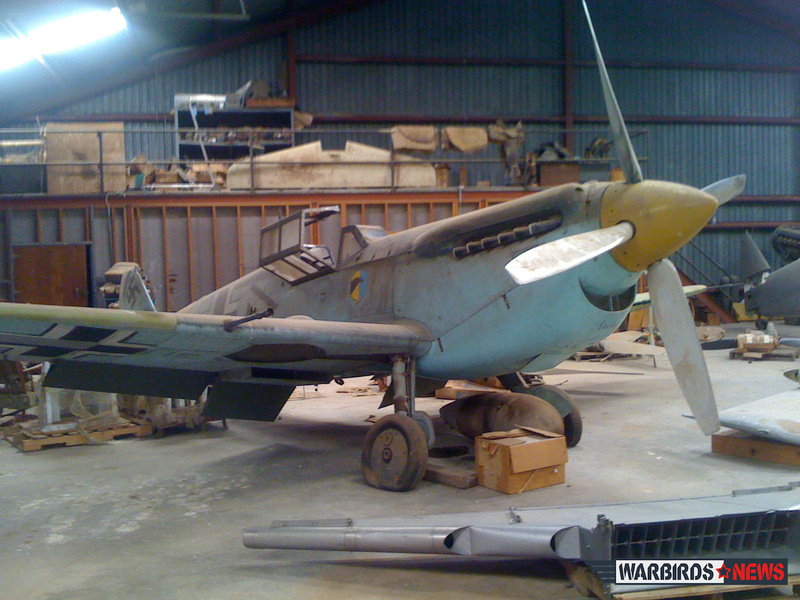 I might be too much of a purist, but a Me109 with a Merlin engine just doesn’t look right. It just goes to show what a marriage of great engineering can achieve. Messerschmitt/Rolls Royce – NA/Rolls Royce – NA/Rolls Royce ( Mustang) – Boeing/Rolls Royce – McD Douglas/Rolls Royce – Airbus/Rolls Royce ad infinitum. Nice to see these great planes again. I remember their arrival in Big Spring and helping to reassemble some. 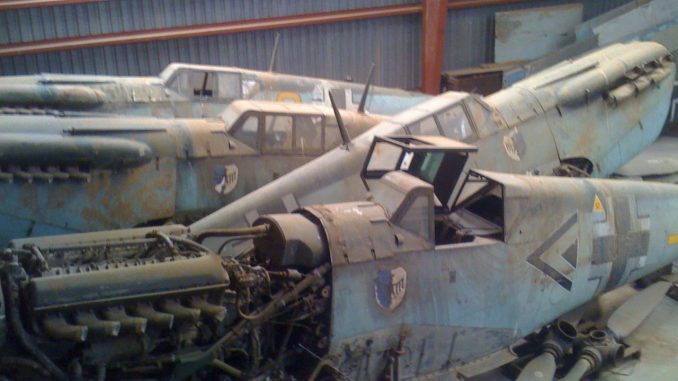 A barnfull of Messerschmitts. So what. What about that shedfull of Spitfires stored in shed on a farm near Horsham, Victoria, Aus. I saw them at this site many years ago. They still had their original cannon and machinegun armournent. One was damaged when the farm tractor hit the wheel and collapsed the suspension leg allowing the plane to crash down onto its wing, prop and belly. The original owner tried to sell them in the late 60’s but there was no interest I recently heard that they’re still sitting there covered in owl droppings and possum poo.